Do you love driving and meeting new people? If so this is the job for you! From local sightseeing, shuttle and charter work to travelling across the country – the opportunities are extensive. Commercial Drivers License (CDL) although today many company’s may assist you in securing this license. 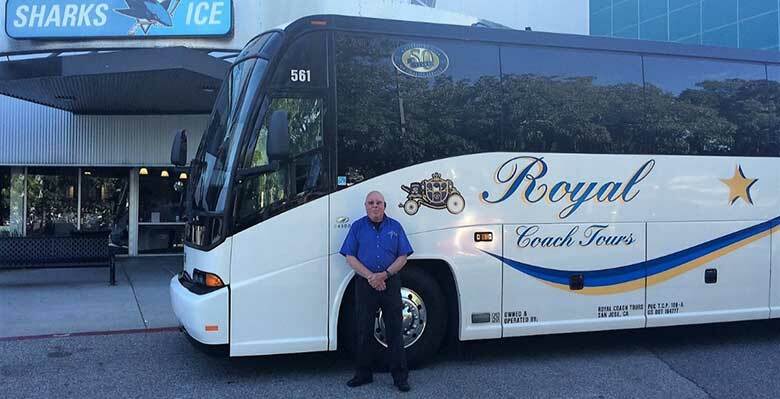 Who is best suited to become a motorcoach driver? As the work is so varied, this career suits many, from retirees, returning service personnel, those looking for an opportunity to see the country or simply a change of career. If this is a career interests you, or you want more information about current opportunities, reach out to any of the IMG companies in North America. 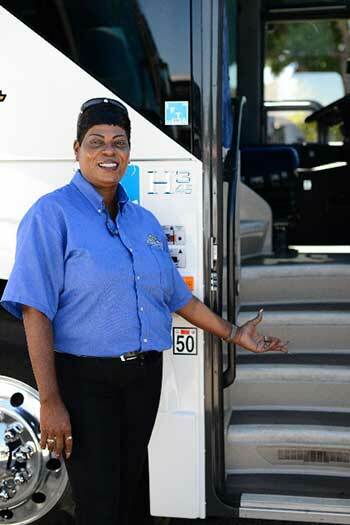 It is an outstanding career for those with a passion for people, driving, and discovering North America.